We are an International Kindergarten specializing in English & Art. Currently we have three English Teachers. Currently we have 250 students aged between 3-6 years old; we are looking to expand our immersions classes for the next semester. Classes are 30 minutes long with songs provided. Constant training is provided, lesson plans are already made for you to use. Free breakfast & lunch is provided, free airport pick up, assistant provided to help with looking for an apartment, set up of utilities. FULL working Z visa provided all reimbursements on costs for Visa. 2 months holiday per year(August & February), plus Chinese Public Holidays. 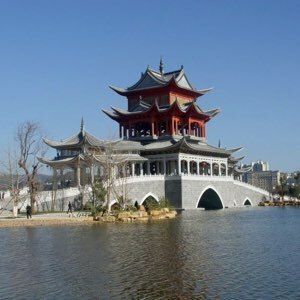 Accommodation in this city is roughly 1200-1500 RMB for a two bedroom apartment. Living costs are extremely cheap in this city. Please contact: yuxikindergarten@gmail.com if you have any questions & apply, or add: judykan7 on Wechat. All applicants must hold a passport from a Native English Country, Bachelors Degree, a TEFL or TESOL certificate.